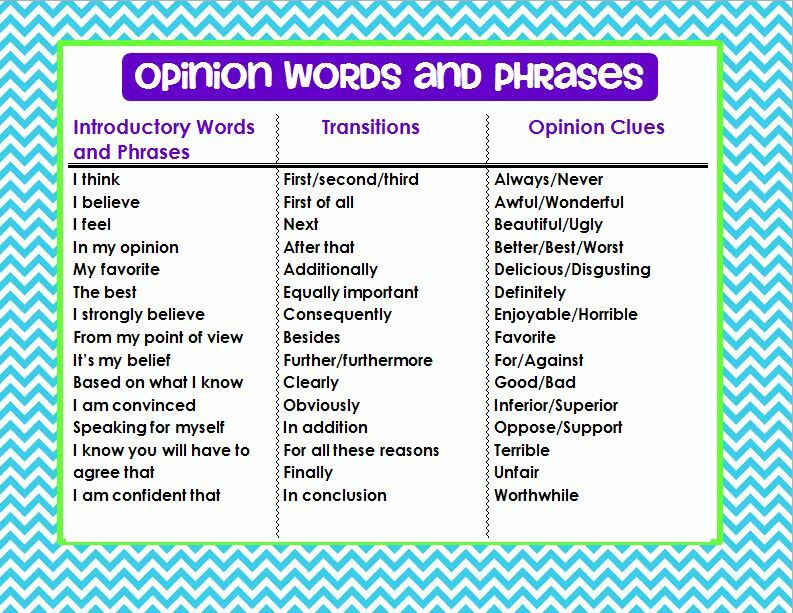 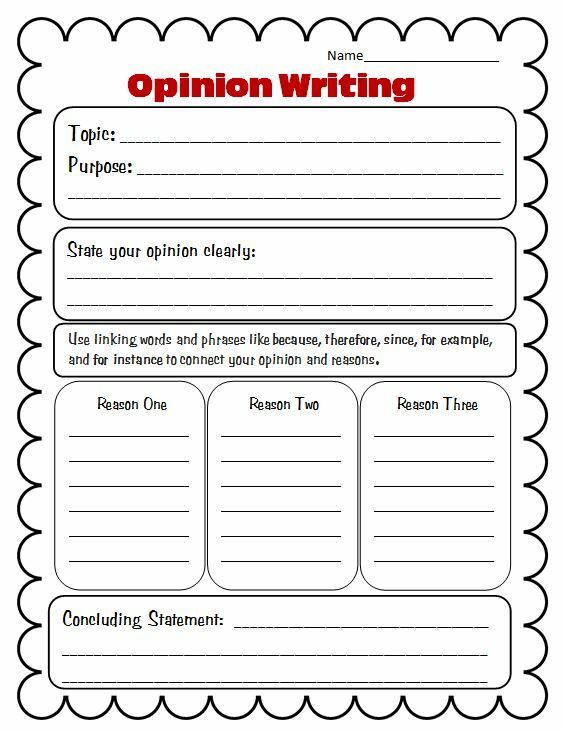 What is Opinion Writing ? 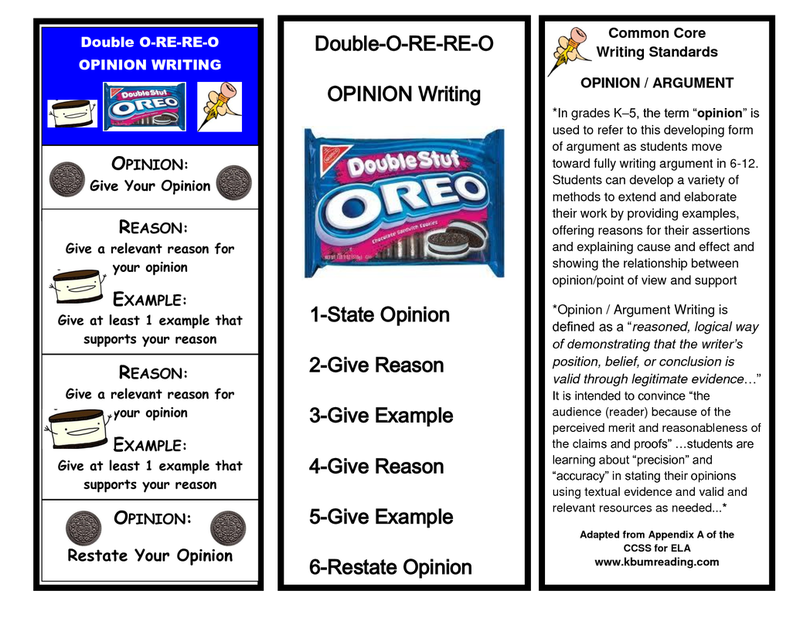 You can use this graphic organizer if you need one ! 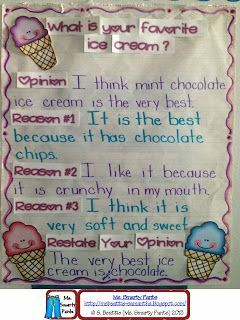 Or use the OREO technic !